Brand, as well as its concept is the way in which a company will be recalled by its clients. It adds value to products and services and creates trust. This creates the positioning. That is, the differentiantion in consumer´s mind. The identification with the brand leads consumers to choose particular products or services to the detriment of competitors. 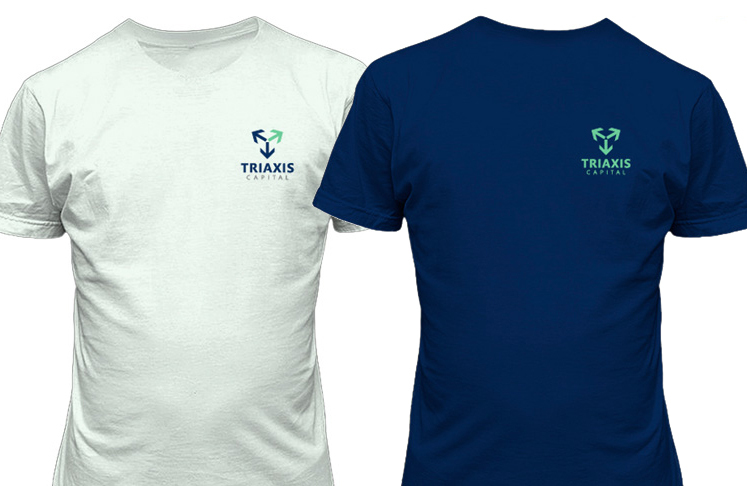 In the Triaxis case, design process started with the analysis of information provided by the clients relating to their business scope. We studied values to be transmitted, company´s business model, goals and competitors. Brand image should transmit values such as: credibility, integrity, relationship, results, strength, persistence, success and strategy. We were also informed that the enterprise had three partners located in three different brasilian cities, attending clients in all Brazilian territory. 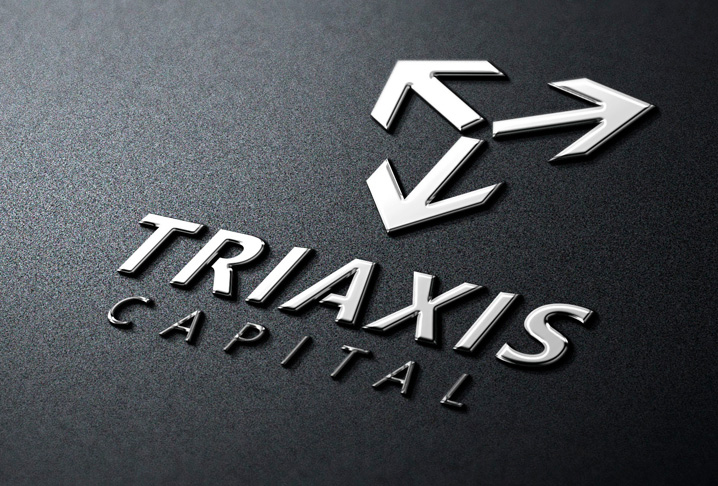 Therefore we choose three axis as the defining element for the elected name: Triaxis Capital. 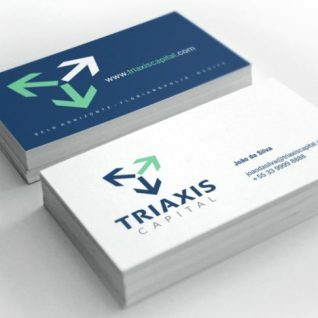 The corporate identity design for financial consultancy enterprise Triaxis Capital was a process in which we used mental maps, semantic panels, brainstormimg sessions with all the staff and comparison matrices. 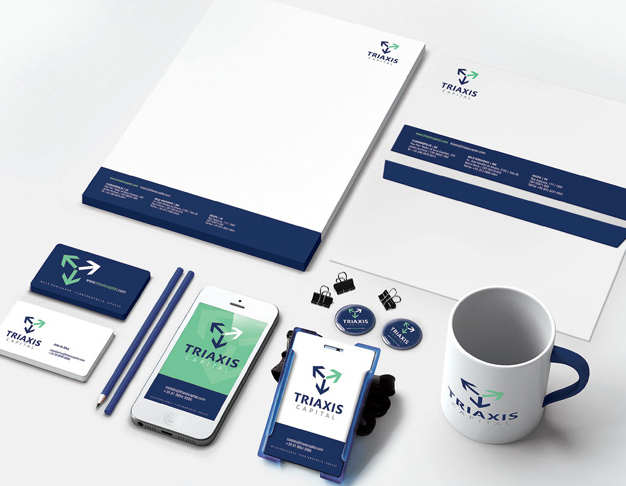 Corporate identity design for service enterprises needs to correctly transform intangible values into images that will stand out in clients mind.